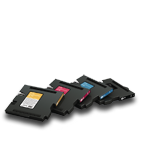 As one of the largest IT companies in the world Ricohs reputation as the total printing solutions provider is becoming well established. 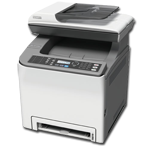 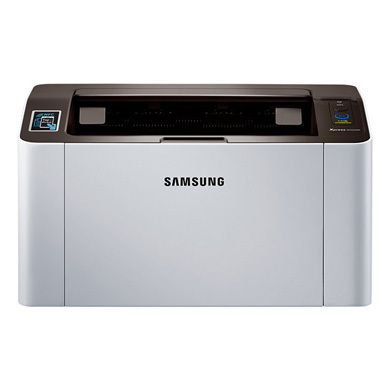 The company is one of the worlds leading innovators of office equipment technology with a research and development programme that brought us the first digital copier and a complete range of original engines. 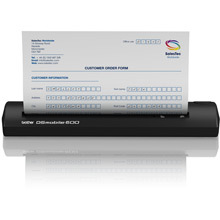 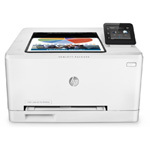 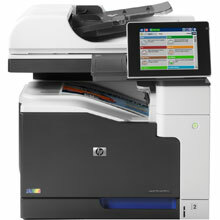 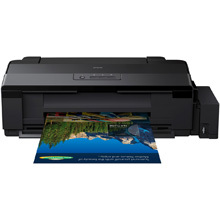 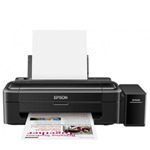 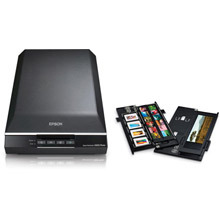 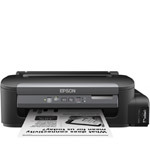 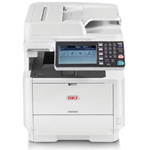 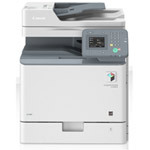 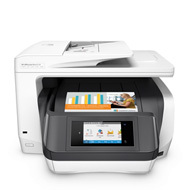 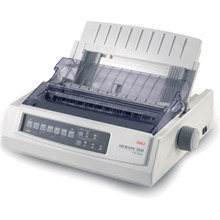 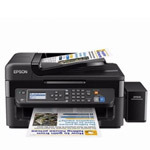 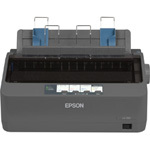 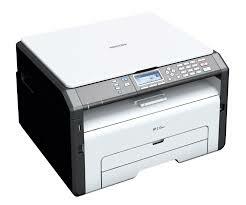 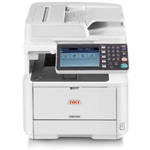 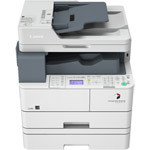 Its product range now spans scanners, colour and black & white laser printers, digital connectable colour and black & white copiers, multifunctional devices, network utility software, document management software, facsimile machines, digital stencil duplicators and office consumables.